Spectacular panoramic beach and WHITE WATER OCEAN VIEWS from this classic OCEANFRONT home. 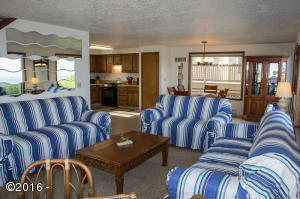 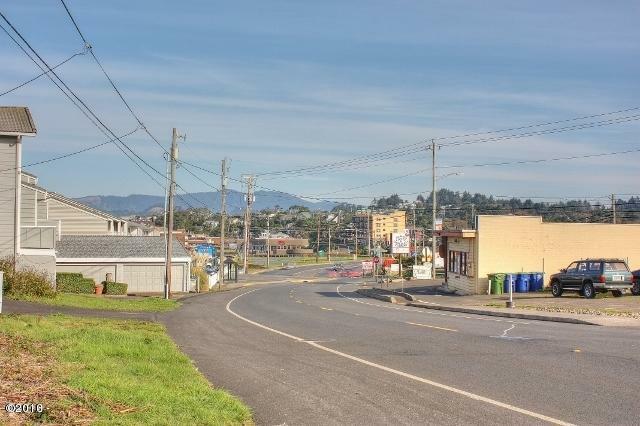 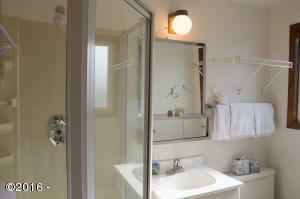 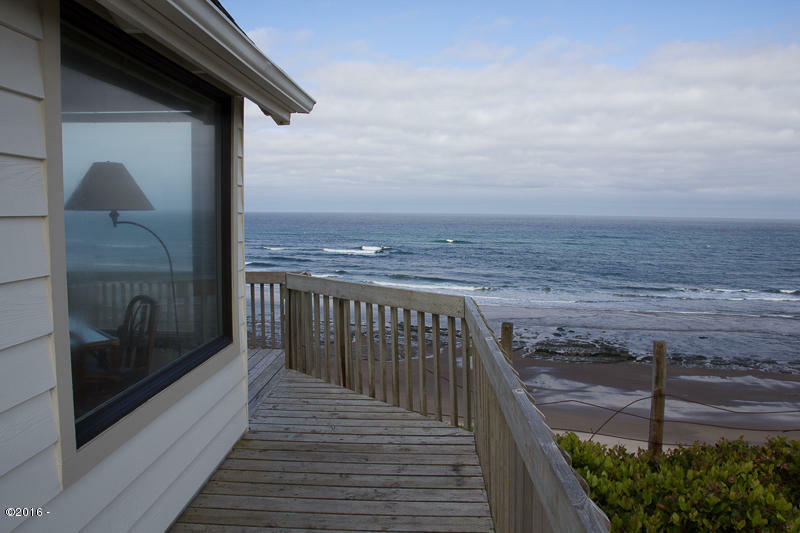 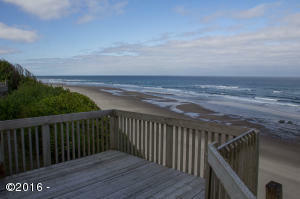 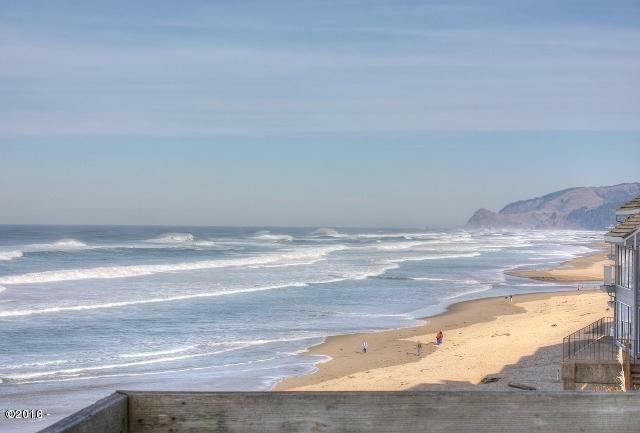 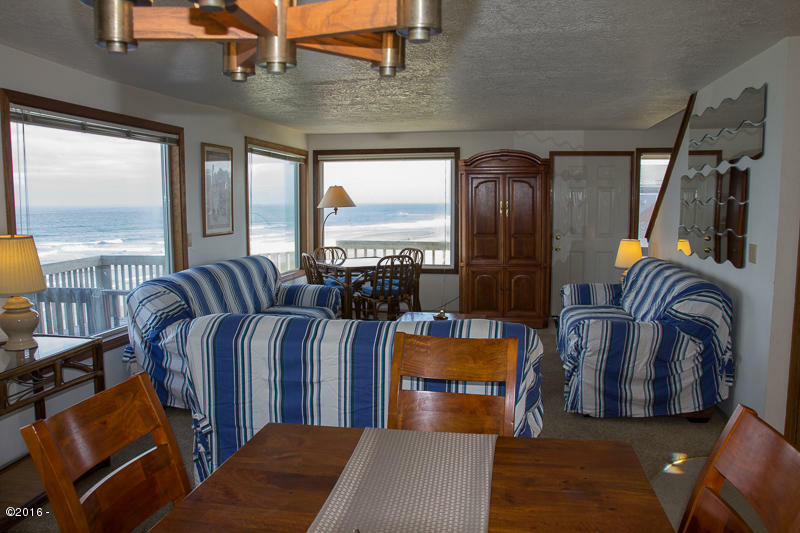 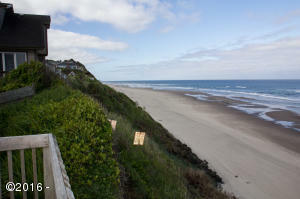 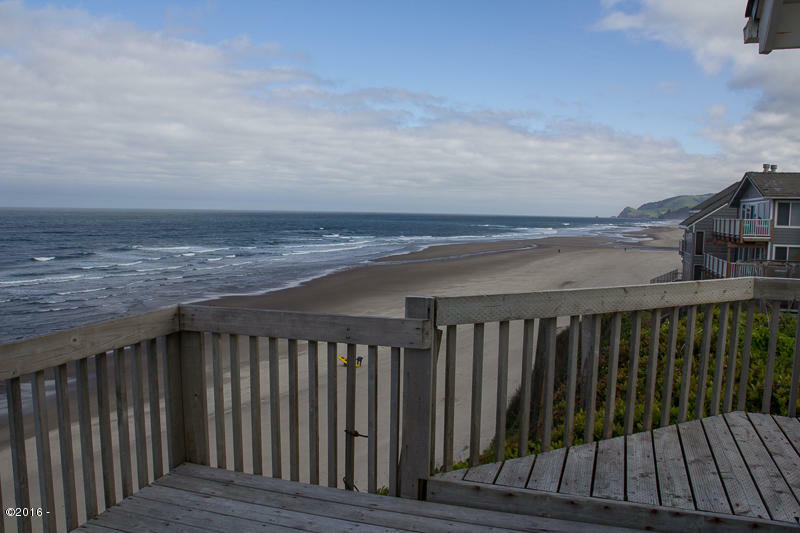 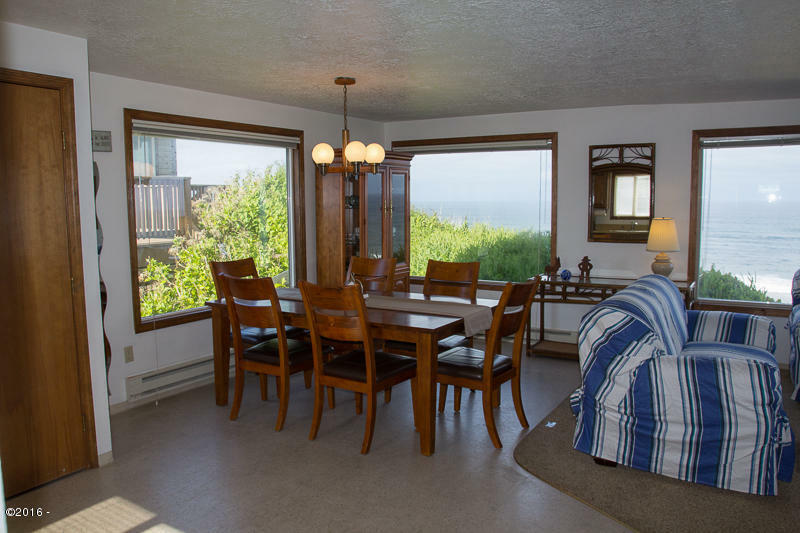 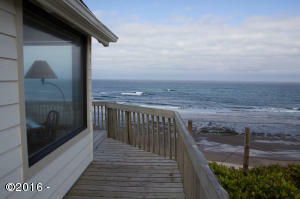 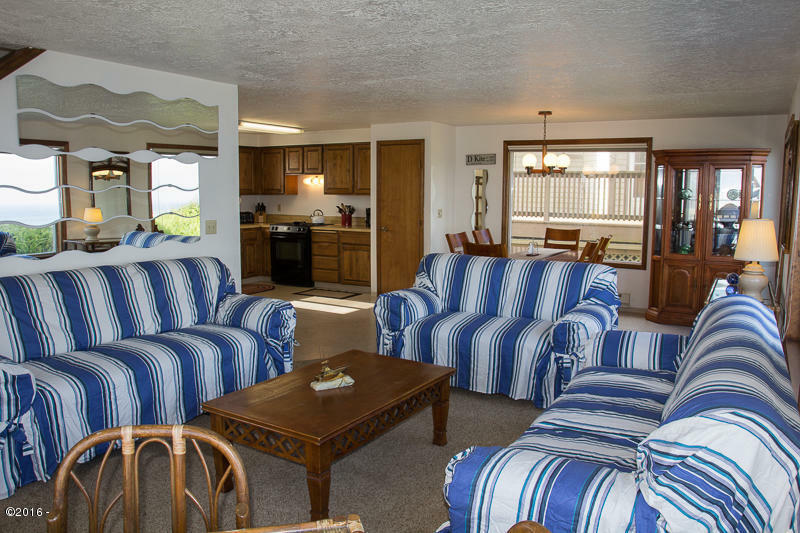 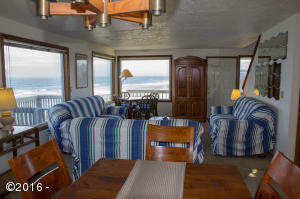 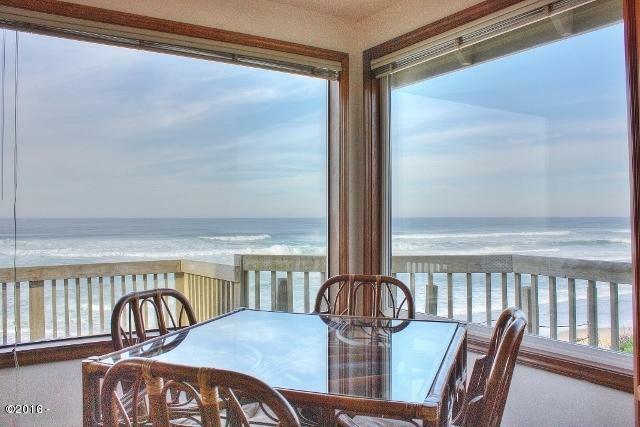 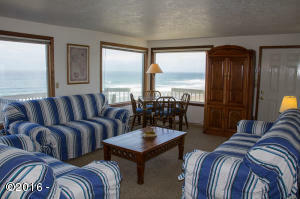 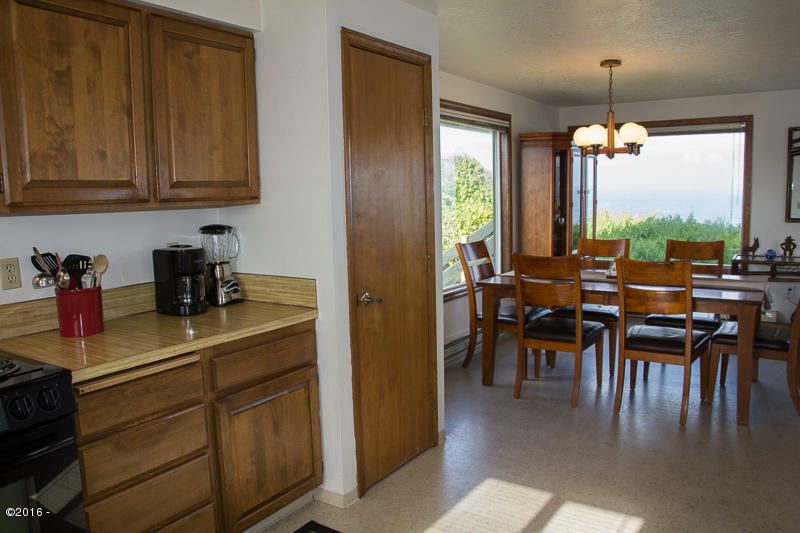 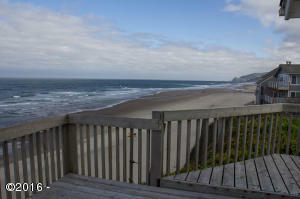 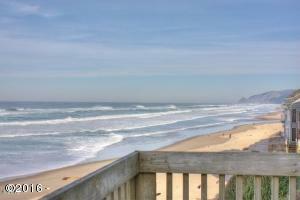 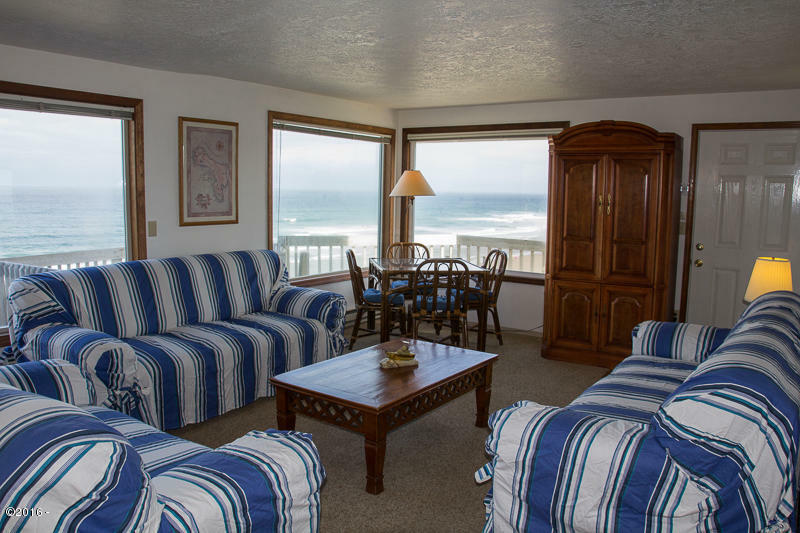 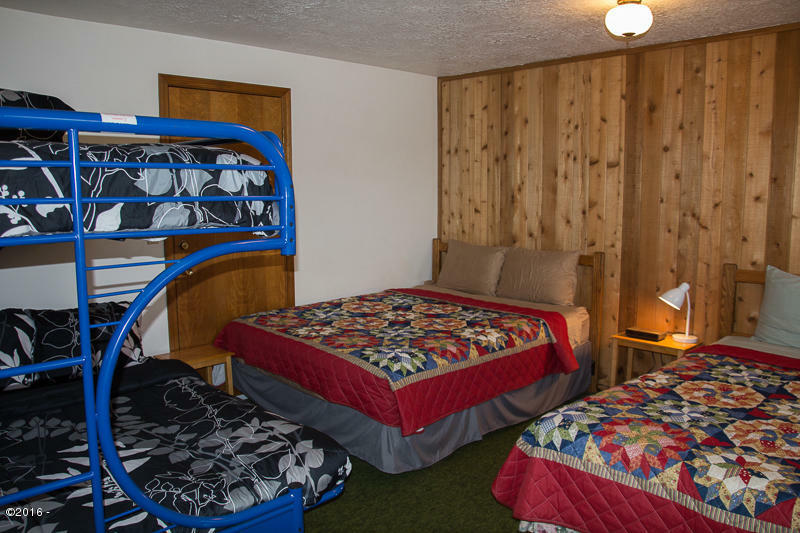 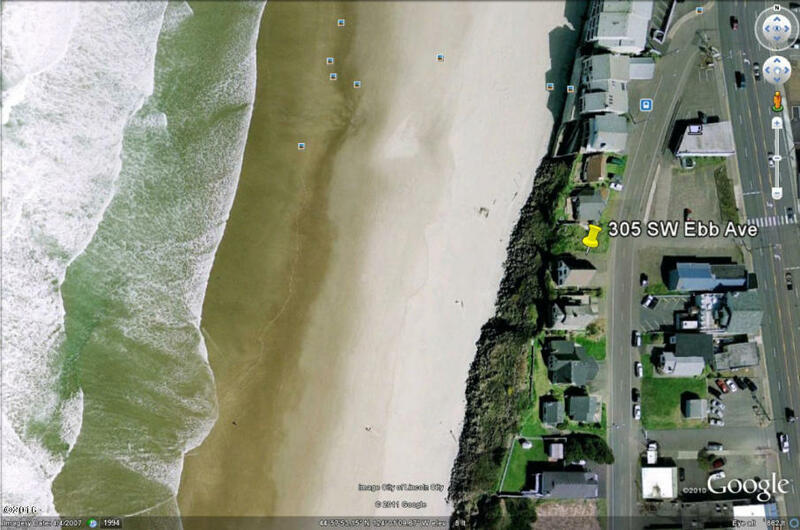 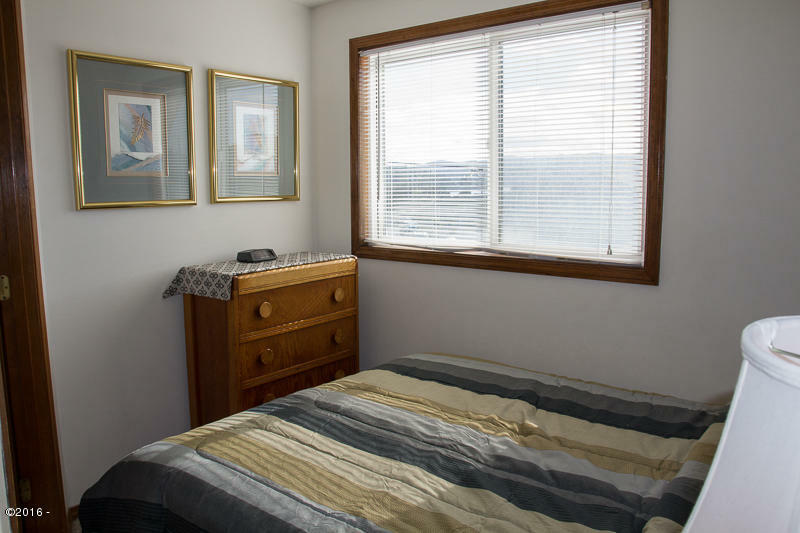 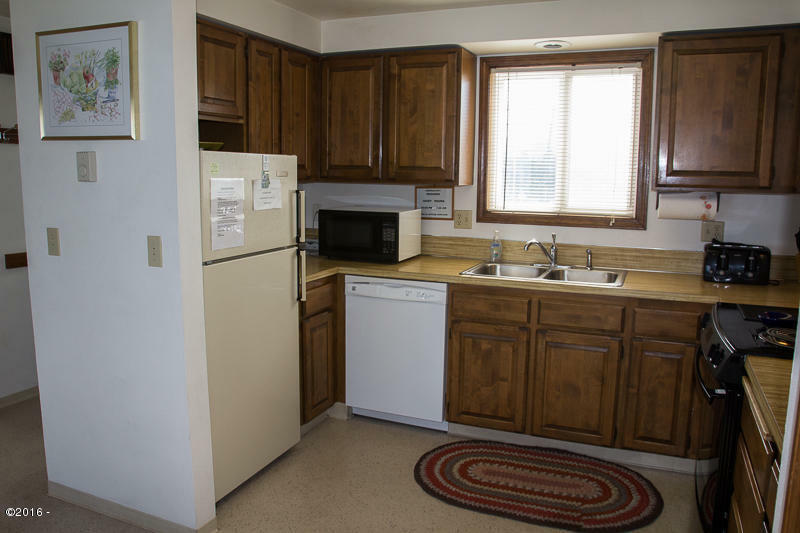 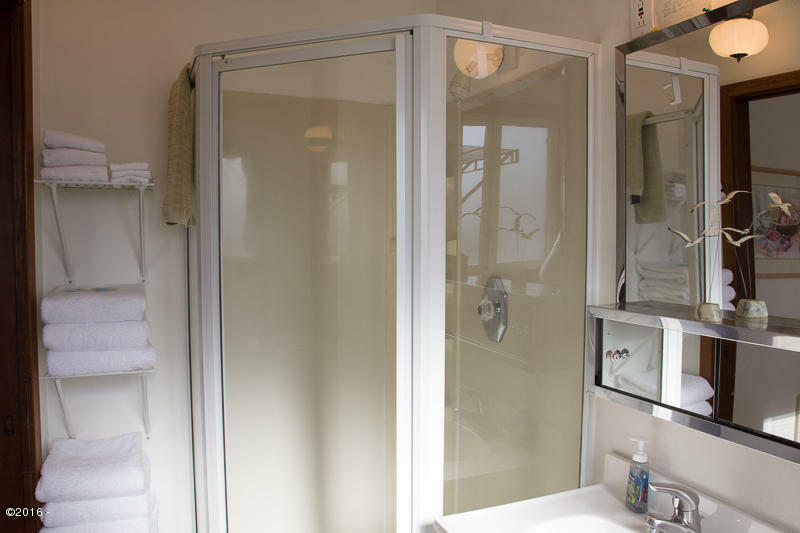 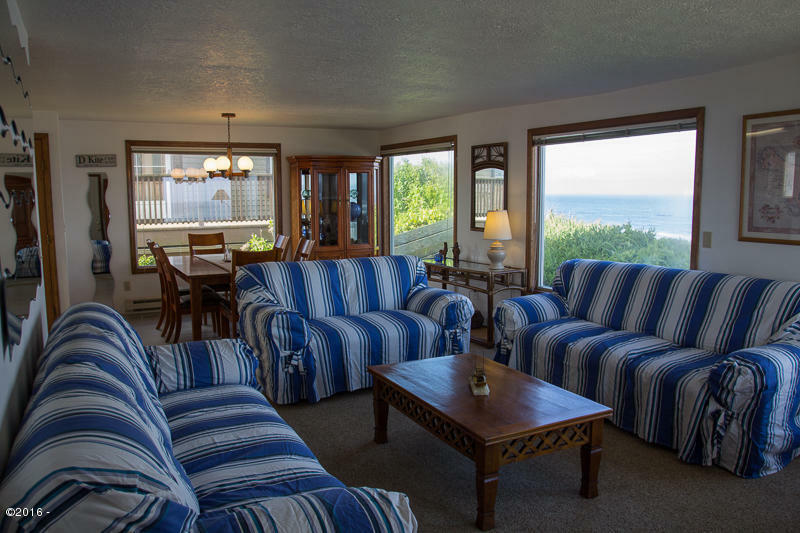 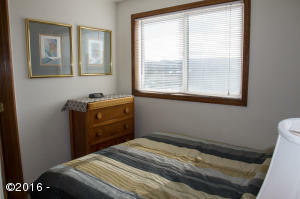 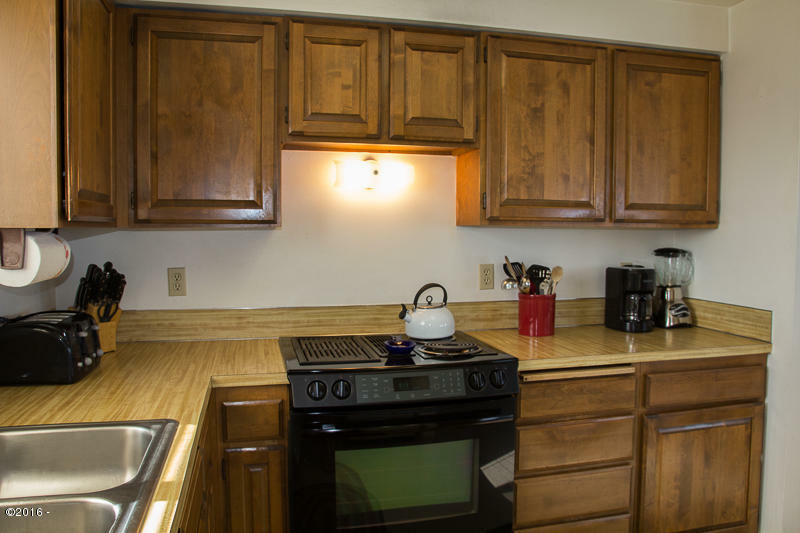 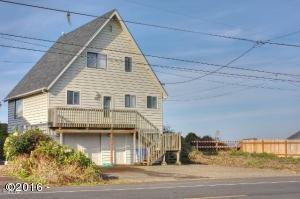 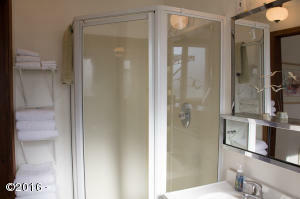 Centrally located in SW Lincoln City near shopping, dining and miles of SANDY BEACHES. 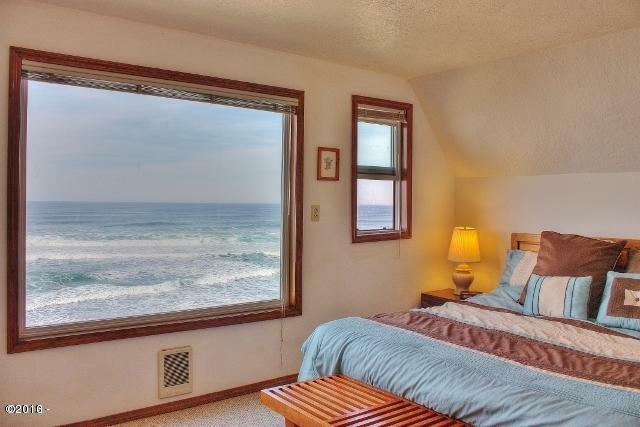 This mid-bank contemporary home has a desirable Open Floor Plan designed for easy living while maximizing the great ocean and sunset views. 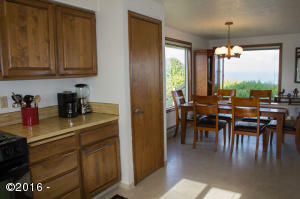 SOLD FURNISHED and move-in ready for you to enjoy! 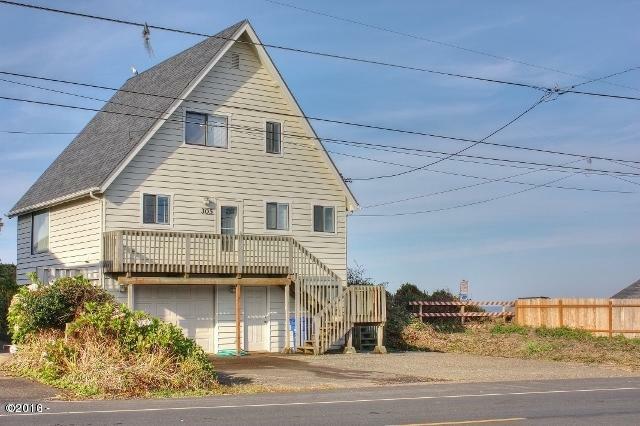 This home is ideal as a second home or primary residence at the beach! 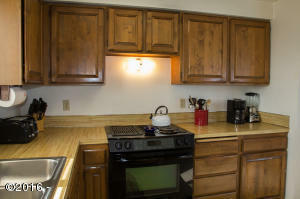 Seller will Carry with a substantial down payment. 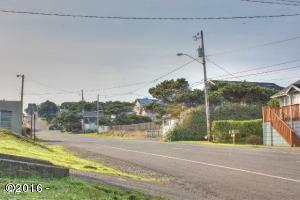 Directions SW Highway. 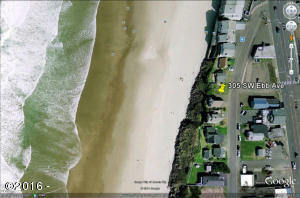 101 to SW Ebb (just south of D Sands Motel) to address on the right. 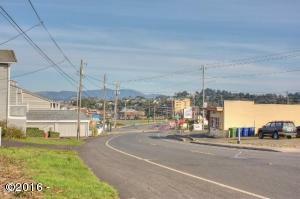 Cross Street SW 3rd St.